Aaaah, I love the holidays. Genuinely. I know what you’re thinking, how can that be? The decorating, the gifts, the events for work, children, and family–the season starts out fine, but by the second week of December, it’s overwhelming and stressful. What if you could let go of your expectations of what you think the holidays “should” look like and dare to enjoy the run-up. What if this was the holiday season that, instead of driving yourself mad trying to find the perfect gift or getting every ounce of the house decorated, you focused on how you want to FEEL. Get off the hamster wheel of doing and get into the spirit of the holidays. That might look like watching some of your favorite holiday movies with your family or taking your team out to a Holiday lunch. In other words, loosen the reins! 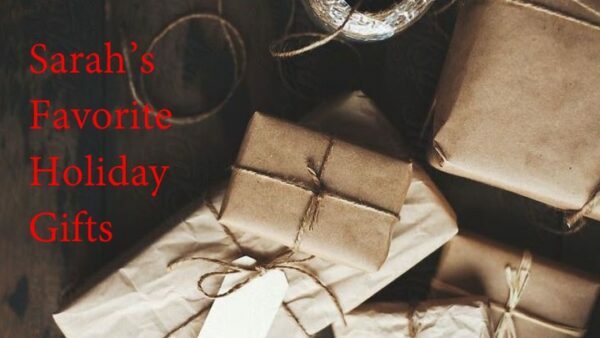 To help you step more fully into the Holiday spirit, we’ve put together a gift guide that supports how we, here at CWM, like to feel during the holidays: nurtured, happy, surprised, connected, and cherished. Our hope is that this makes it a little easier for you to jump out of the hustle and bustle and start truly enjoying this time of year. It starts with “what if….”. Imagine what is possible! Happy gifting! And don’t forget something for the one and only you! Let your child design the ultimate day date with you ! They choose, you plan & execute.